Prismm Environmental has launched a new scheme to stop foil waste ending up in landfill. 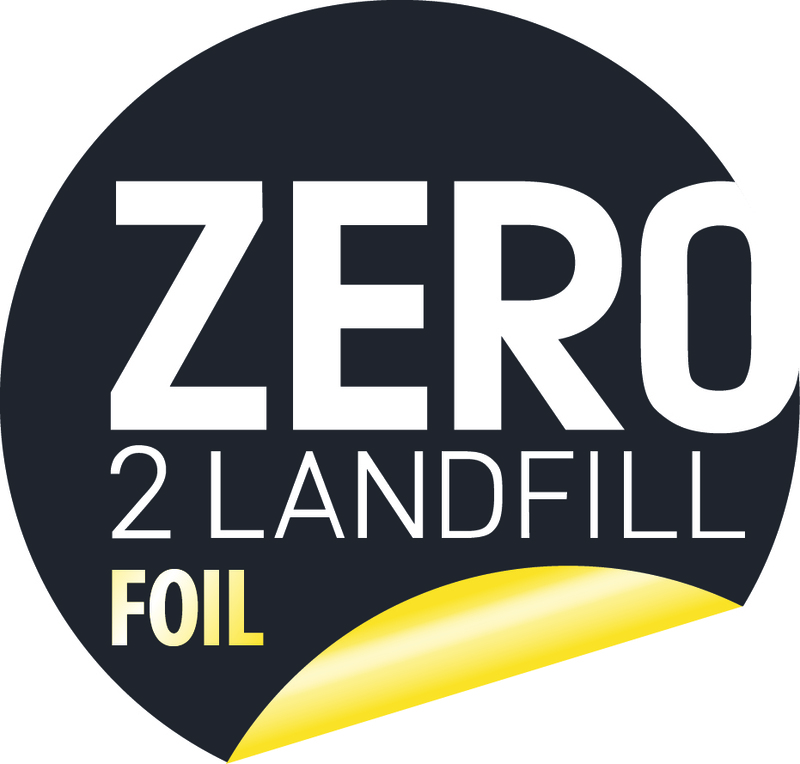 The Zero Foil 2 Landfill scheme has been developed in conjunction with the British Print Industries Federation (BPIF). It follows the successful blueprint of Prismm's popular Zero Labels 2 Landfill scheme which has already diverted more than 42,000 tonnes of label waste from landfill. While foil waste generated through print processes can be recovered, its bulky format means that many mainstream waste contractors are reluctant to collect it as they are unable to offer viable and sustainable recovery routes. As a result, many thousands of tonnes of foil waste generated in the UK is landfilled, incurring unnecessary landfill taxes. Under the new scheme, Prismm is able to process foil waste and avoid sending it to landﬁll. There are no restrictions on collection quantities, with Prismm able to collect as little as 600kg up to 26 tonnes. Suitable for all print companies, from small to multi-national, the scheme is available nationwide. To get print companies started, Prismm is encouraging them to trial the new system for three months. "There's no contract and no commitment, but we know this is a service they need and that they'll see benefits straight away," said Mike Jackson.